Purchasing a new-construction home is different from buying a resale home. Here are some tips and items to keep in mind if you are interested in purchasing new construction. · Purchasing new construction is usually more complicated and intimidating than buying a resale home. You need experience to know what to look for. · The burden of discovery of any/all defects is upon the BUYER in NC, not the seller! Have you checked everything out? · Builder’s model homes are staffed by agents who work directly for the builder – NOT YOU. Who is looking out for your best interests? **IMPORTANT** If you do view a community without your agent, be sure to tell them you are working with an agent on your FIRST visit. And, do not sign anything. If you do, you may lose the opportunity to have your own representation. You are free to view any property, just let me know in advance & I will contact the builder to let them know you are stopping by. Surprise — builders don’t like to reduce their prices. If they do, it sets a precedence for future home sales. **IMPORTANT** Some new-home buyers think that if they do not use an agent for their purchase, the builder will reduce the price of the home by the amount of the commission. NOPE! Instead, builders add the commissions paid to a buyer’s agent into the marketing budgets of the homes. If a buyer goes to a new-home builder without a real estate agent, either the builder’s agent or the builder will pocket that money. Your loss – their gain. HOW TO HANDLE THE BUILDER’S NEGOTIATIONS AND CONTRACT? Most larger builders will have lengthy, attorney-written, intimidating-looking purchase agreements that cover all the minute details of the new-home purchase. · If something is important to you and agreed to by the builder…get it in writing. In NC, in order for an agreement to be enforceable, it must be in writing. 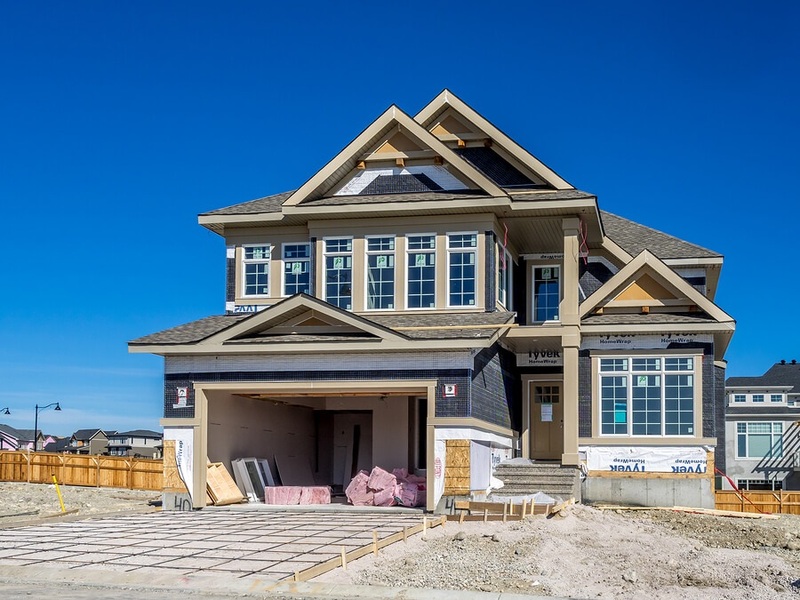 · Often the model home is the builder’s showcase home. The builder hopes you will like these upgrades and ultimately add them to the purchase of the home mostly because they have good profit margins for the builder. · Find out exactly what options are standard, what options are available and, of course, what any additional options you want will cost. It adds up quickly. SHOULD I PURCHASE A BUILDER’S MODEL HOME? Purchasing the builder’s model home can be an excellent deal as they include many great upgrades and features. So, sure, why not? · Most of the above caveats apply here as they do to all new construction. Be aware of what is and is not included in this type of purchase. Not all things you see are included. You should have an agent to help you negotiate these things. Not all builders are created equal. Do your homework, and get to know the builders, their reputation and what they offer. · Prepare to spend many hours researching them and then comparing them to other builders. Or, contact me. I and my team have extensive experience with all the established builders and can make recommendations based on our experience. DO YOU WANT TO USE THE BUILDER’S LENDER AND ATTORNEY? Builder’s love it when a buyer uses their preferred lender. In most cases, they will even offer some enticing incentives to ensure a buyer chooses the preferred lender. Same for using their attorney. · You should also shop around for YOUR best deal – remember none of these people work for you. They work for and are compensated by the builder. These folks just may have the best value for you, but you need to be aware that you have choices. Contact me with any questions or comments you have. I’m also available to meet with you and review any new properties that interest you and provide you with the best of my years of experience.